THIRUVANANTHAPURAM: Making handmade jewelery may be a hobby for many but creating a niche of their own in the jewelery designing section is something followed by a few people. A techie by profession Smitha Indira is creating waves with her beaded wonders through her brand "Smingry Jewels".It has been nine years since Smitha has been into jewelery designing. She is probably one of those very few who took time from their busy schedule to follow their dreams. “I started making jewellery as a hobby where I initially made small earrings using beads watching "YouTube Videos". One of my friends saw my designs and encouraged me to work more on it. 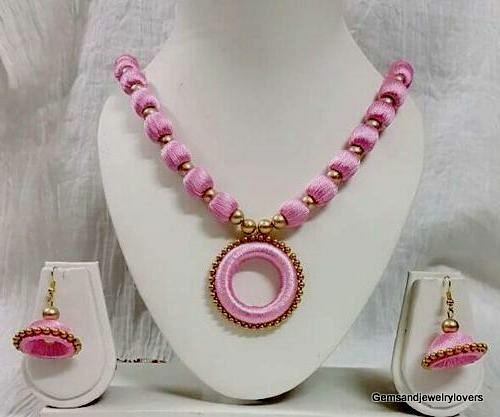 Smitha uses a wide array of materials such as Wooden Beads, Glass, Crystal and imported rubberised beads through which she makes fabulous designs. 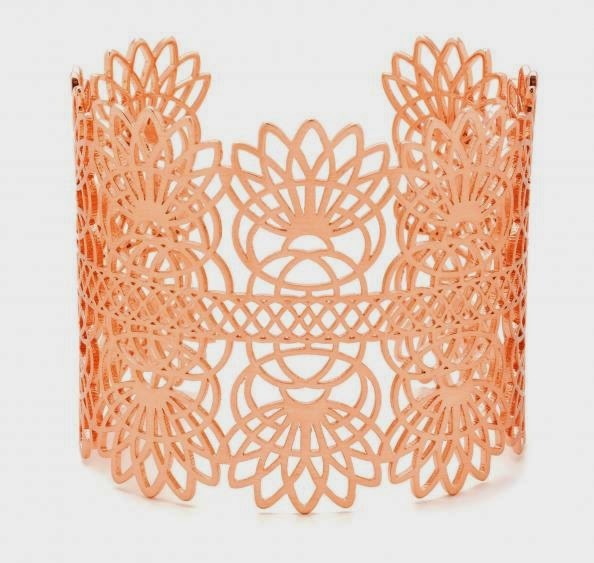 Procuring materials is a more difficult task than actually designing the jewellery. She usually imports beads from abroad and from northern states. For the past two years, she makes "customised jewellery". The customisation depends on something that can be paired with the customer's attire. Sometimes she even sources antique jewelery from Mumbai and Chennai and does modifications on it to suit her customer’s taste. 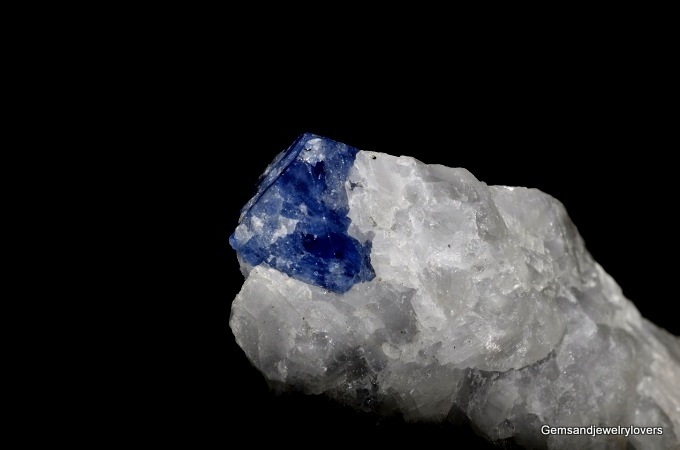 A new study conducted by the "University of British Columbia" reveals that Baffin Island Nunavut is home to cobalt-blue spinel which the study co-author says is "a ridiculously rare gemstone," as reported by CBC News. The unique geography of Baffin Island allowed the spinel to form "1.8 billion years" ago when temperatures of approximately 800°C caused transformations and mixing of mud and magnesium-rich limestone under high pressures. The precious gems and stones are already on earth’s crust ever since the world began. This is the reason why ancient civilizations used them as part of their lives. Aside from simply being ornaments, accessories, and embellishments, these precious gems have also been associated with beliefs, myths, and legends. Throughout the years, this gemstone is believed to protect people against infidelity, plagues, locusts, hail, storm, thieves and nightmares. If you are the type of person who always has a busy schedule, this gem is right for you because of the fact that it also encourages calmness. Don’t you want to fall in love foolishly? This gem is also perfect for you. The myth associated with this gem is that it is worn on the throat in order to prevent asthma, hay fever, and nasal congestion. According to ancient beliefs, this gem makes a woman smell more attractive to her lover. Some say that this can also heal diseases and ailments such as plague, deafness, loss of teeth, indigestion, goiter, erysipelas, asthma, and whooping cough. Press Release: Ariva Fine Jewelry Introduces Echo Collection. 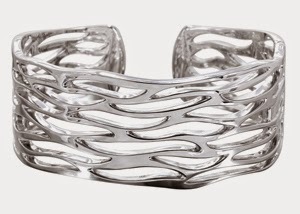 Ariva Fine Jewelry, a division of Pranda Group, has launched an iconic new collection of sterling-silver jewelry, Echo™. From bold silhouettes to petite dimensional-designs, with diamond accents, high-polish sculptural sterling silver defines the Echo Collection. 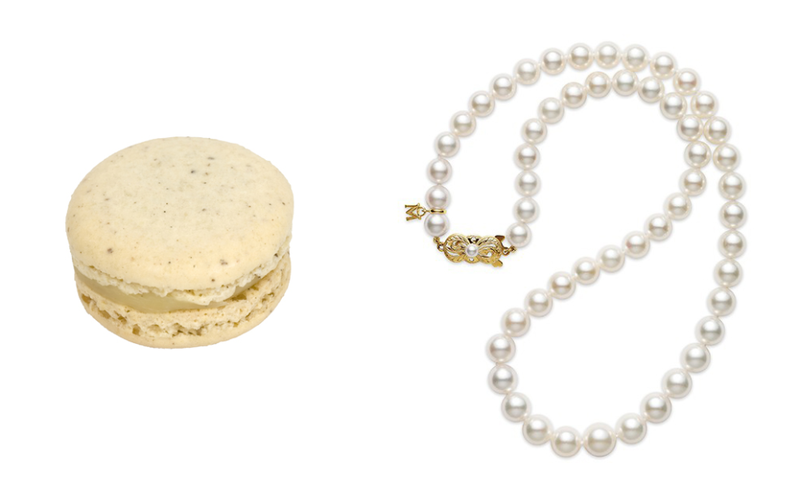 Match Your Macaron to Your Pearls. In what we imagine was a common occurrence at Versailles (or at least Sofia Coppola's version of it), a pâtisserie and a jeweler worked together to create a collection of edible baubles. 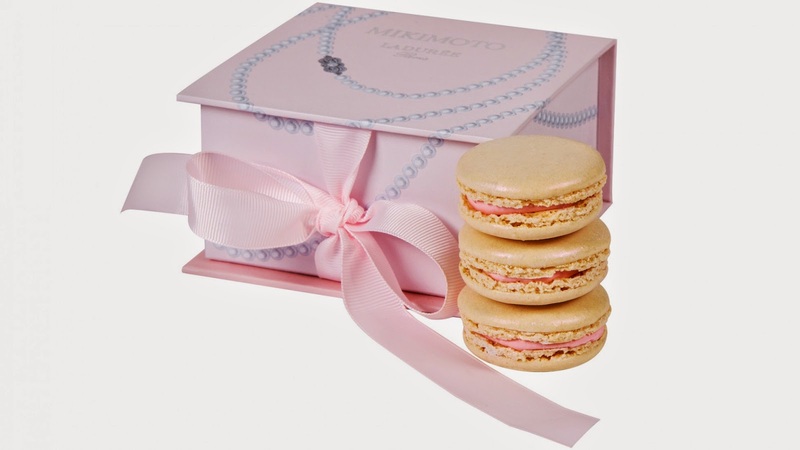 The collaboration, available from April 24th, includes the pearlescent Mikimoto macaron, filled with rose and lychee cream and a monumental Pièce Montée de Choux, a pyramid topped with small pastries filled with cream and covered in a pearly pink icing. Inspired by the collection, we matched our favorite Ladurée flavors with Mikimoto jewelry- proving that even when this collaboration ends, you can still match your desserts to your pearls. Mother’s Day has its detractors—those who say it’s a commercial holiday, that every day should be Mother’s Day, and so on. But the truth is, it’s a day devoted to celebrating our moms and thanking them for everything they’ve done for us. Who can find fault with that? Gorjana’s celebrity-loved, budget friendly jewels lend themselves to being easy gifts, especially if you have to buy ‘em in bulk like for bridesmaids. So, after countless brides made gifts out the label’s rings, necklaces, and bracelets (editors note: I even gave a ring from this line to each of my six bridesmaids during my wedding weekend), president and creative director Gorjana Reidel decided to launch an official bridal collection this month, just in time for busy wedding season.